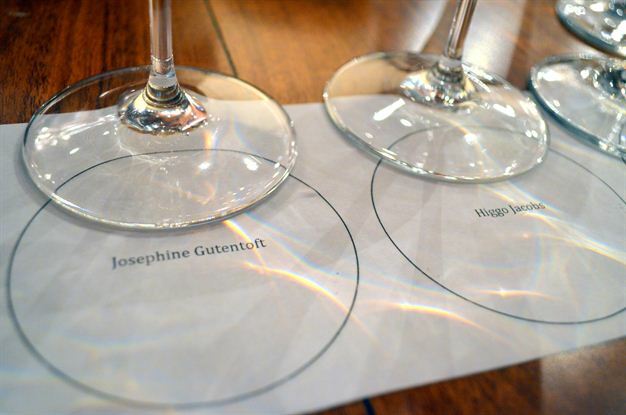 3 Top sommeliers battle it out in Tokara's first ever Sommelier Shoot-out. 1 dish, 3 wines. 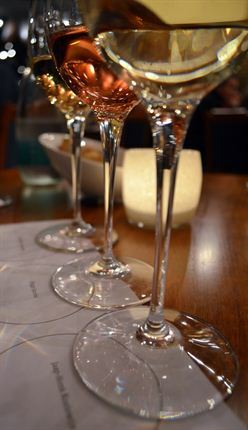 Which wine pairs the best? 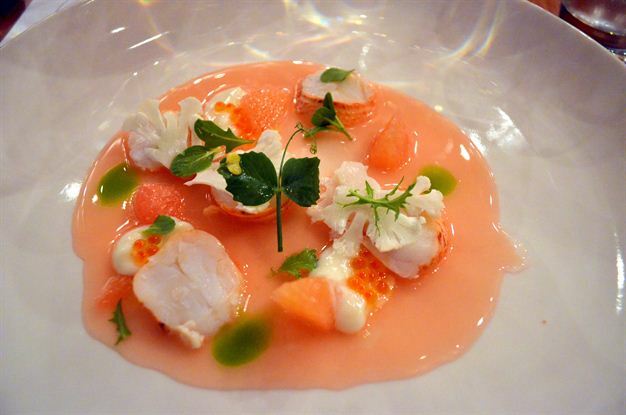 1st-course: Crayfish with cauliflower, Campari, grapefruit and caviar. 2nd-course: 62°C poached egg with artichokes, spinach, brussels sprouts, asparagus, garlic and goat's cheese. 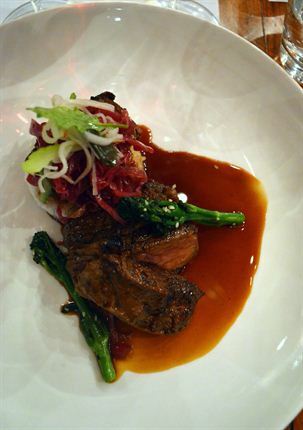 3rd-course: Korean style marinated beef fillet with sushi rice, kimchi and tom yum. 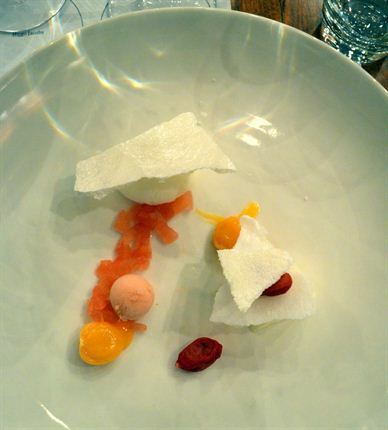 4th-course: Tomato with yoghurt sorbet, rose, litchi and gooseberries.